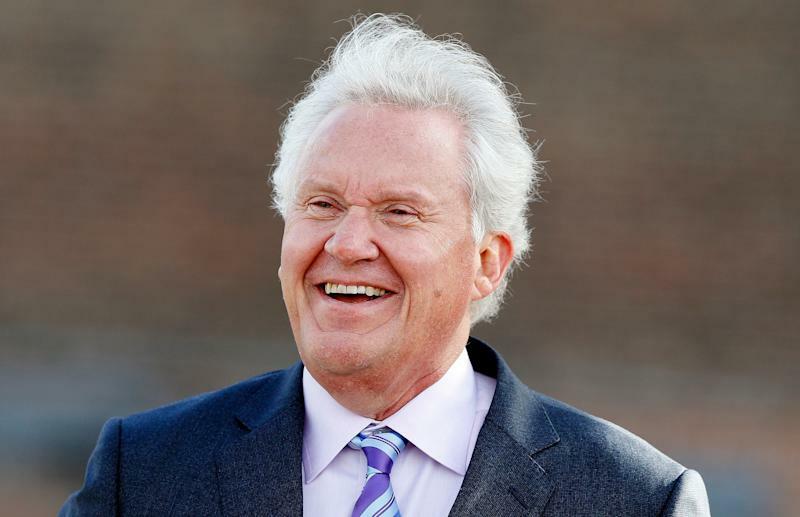 General Electric ( GE ) Chairman and CEO Larry Culp has taken a sledgehammer to the industrial kingdom built up by former, much ballyhooed, CEOs Jack Welch, Jeff Immelt and John Flannery. From inking a $21.4 billion deal to selling GE’s biopharma business to one-time employer Danaher, to evaluating other asset sales, and to likely soon kicking thousands of under-performing, well-paid GE HQ lifers to the curb, Culp is clearly trying to save the 127-year-old manufacturing icon. Before Culp truly enters the abyss of making corporate history and lining his pockets with millions, he should consider making a long overdue change to GE. That is splitting up the chairman and CEO roles that he currently occupies and has been bestowed upon by GE’s top executive for decades. Considering the value destruction that predecessors Immelt and Flannery brought to GE, along a litany of lawsuits, separating the chairman and CEO roles seem logical. In fact, it’s almost insane that it hasn’t happened yet under the take no prisoners, cut-to-the-chase outsider Culp. “Lots of companies have the chairman and CEO role, but lots of companies haven’t had the governance, other issues and government investigations [like GE],” long-time GE analyst John Inch , now at Gordon Haskett, tells Yahoo Finance. For years, some prominent GE shareholders have pushed the company to separate the chairman and CEO roles. No luck. GE has argued consistently that a split would lead to less effective management and governance processes. You can pull up a 10-year chart on Yahoo Finance to see how that power concentration has worked out for GE shareholders. After digesting that visual ugliness, head to GE’s annual proxy statements going back to the past 10 years to see how much in competition Immelt and Flannery racked up for such underperformance. It’s corporate excess in its highest form. Judging by GE’s existing board, it’s unlikely to green light a separation of the chairman and CEO roles anytime soon. 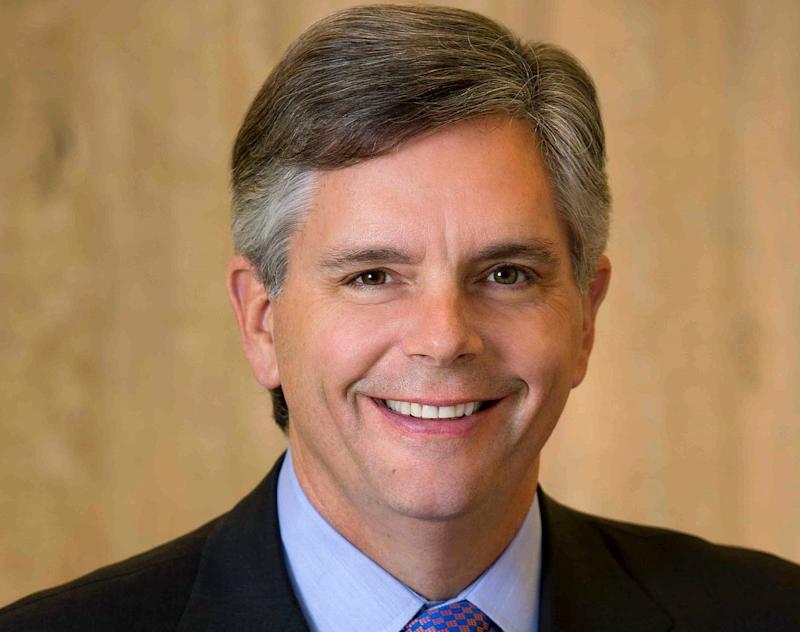 Of GE’s 12-person board, seven members pre-date Culp’s appointment as chairman and CEO in 2018. Board member Ed Garden of Trian — who joined in 2017 — gets a pass as his efforts are viewed by many as the reason turnaround specialist Culp is CEO and several new board members have been added. But at least six GE board members have been around long enough to say they have enabled the bad decisions of Immelt and slow-moving GE lifer turned Chairman and CEO Flannery. And, these are the collective folks that bestowed Culp with the dual role. A tougher stance on GE’s governance is now needed, and Culp should willingly relinquish the chairman title in order to drive maximum transparency to beleaguered GE shareholders. That’s especially so in light of Culp — and his veteran GE management team (Culp has oddly left most of management unchanged) — recently putting forth typically aggressive future financial forecasts in order to appease Wall Street. About $400 million to $500 million in HQ cost cuts in 2019. GE used an optimistic brush to paint its 2020 outlook by business segment. Free cash flow is seen improving in most businesses year-over-year. Industrial free cash flow is down $2 billion to flat in 2019, in “positive territory” in 2020 and “accelerating” in 2021. GE is looking for additional ways to reduce debt, such as tender offers for outstanding debt. GE Chief Financial Officer Jamie Miller told Yahoo Finance she is “comfortable” that most of the risks at GE Capital have been identified. Inch reminds investors that GE executives are notorious for over-promising and under-delivering. For instance, GE earned 65 cents a share in profits last year, a wild miss from the $1.00 to $1.07 a share trumpeted by management for most of the year. Free cash flow plunged 31% year-over-year to $4.5 billion — GE previously forecast $6 billion to $7 billion. A chairman independent of the CEO theoretically would hold the management team accountable for these major forecasting errors (among other blemishes on the scorecard from last year). The issue will probably come to the forefront again shortly as GE prepares for its annual meeting. Long-time GE antagonist and shareholder Ken Steiner has put forth a proposal (again) to split the chairman and CEO roles. Steiner goes onto blast GE’s approach to his proposal last year. “This proposal topic won impressive 41%-support at the 2018 General Electric annual meeting even though management spent extra shareholder money to try to put a lid on the shareholder votes in favor. The 2018 proposal likely won more than 50%-support from the shareholders who have ready access to independent advice on the importance of this proposal topic in contrast to many shareholders who unfortunately have access to only one-sided management advice,” Steiner said. GE can also argue that Culp’s incentives are aligned with shareholders (unlike Immelt and Flannery) through his compensation plan. Culp could haul in more than $300 million from his compensation plan via a mix of salary, stock awards and bonuses — all he pretty much has to do is get the stock up materially. That could be done by selling off businesses to raise cash and pay off debt, stabilizing the business and re-tooling the power business so it generates consistent results. Further, it’s worth noting that Culp is the first outsider to lead GE and has made it clear that there are no sacred cows. “Culp is no Immelt,” Oppenheimer industrial analyst Christopher Glynn tells Yahoo Finance. Others on Wall Street speculate that Culp demanded the chairman title as a precursor to accepting the CEO role. Whatever the case, GE’s track record when it comes to corporate governance is atrocious. Culp has a good name in Corporate America by way of his impressive stewardship of Danaher. But GE isn’t Danaher, it’s a black hole littered with unknowns. Now that Culp has rifled off his financial targets, it’s high time he steps up and makes one more push to full accountability... by handing over the chairman role.